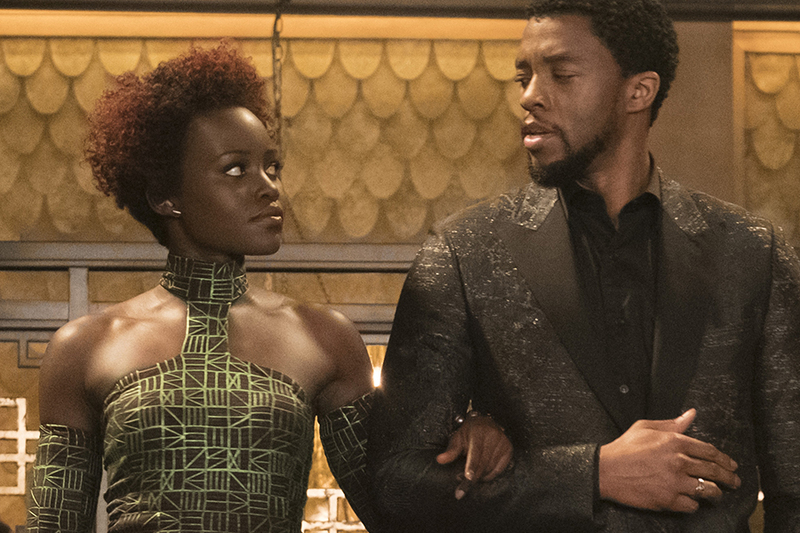 Black Panther was the top pick in the Best Picture race, while Rami Malek (Bohemian Rhapsody) and Lady Gaga (A Star Is Born) were the favorites in the Best Actor and Actress categories, in a survey of more than 3,000 movie fans on ticketing site Fandango and its VOD platform FandangoNow. First-time nominee in the Best Director category, Spike Lee, was the fans’ choice for his work on BlackKklansman. The Academy Awards will be announced Feb. 24. FandangoNow is also offering fans the opportunity to watch four Oscar contenders — Green Book, The Favourite, Free Solo and Mary Queen of Scots — for 30% off with the code “FNOWOscar.” The promotion ends Feb. 21. Fans can find this year’s nominees on FandangoNow’s curated Oscars list here. Fandango has also created a downloadable Oscar ballot with Rotten Tomatoes’ Tomatometer scores for all the nominated films. After its first two weeks of digital release, A Star Is Born has become the No. 3 best-selling title of all time, eclipsing 2013’s Frozen in total digital purchases on FandangoNow, Fandango’s VOD service. Only 2018’s Avengers: Infinity War and 2017’s Jumanji: Welcome to the Jungle rank ahead of Bradley Cooper’s music-based drama in all-time sales. 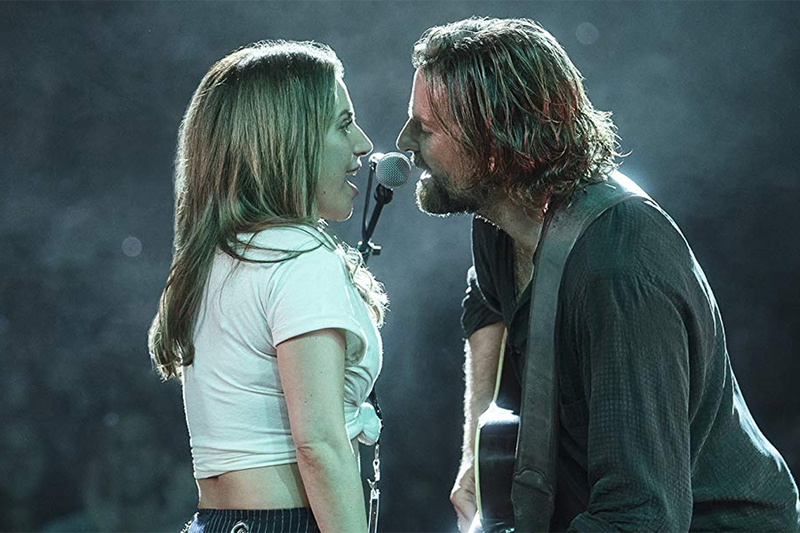 Nominated for eight Academy Awards, including Best Picture, A Star Is Born made its EST debut Jan. 15. 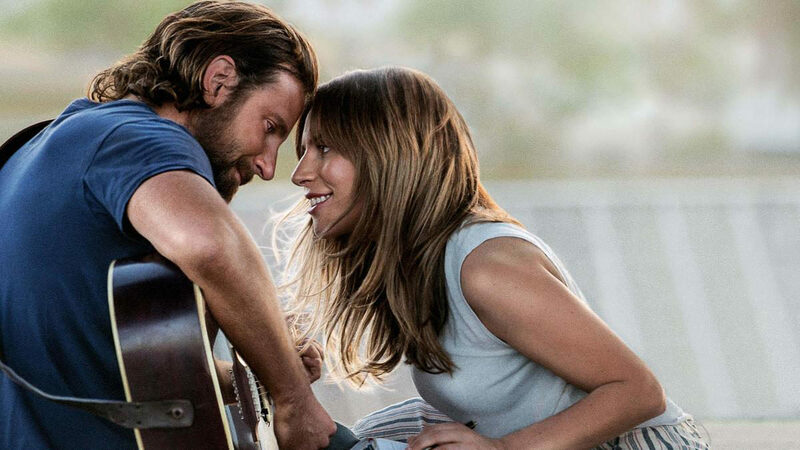 FandangoNow, the transactional video-on-demand service owned by NBC Universal, is offering a $3 discount for streaming access to Golden Globes winning movie A Star is Born, starring Bradley Cooper and Lady Gaga. Using promo code, “STARISBORN” users can get $3 off the $19.99 purchase price. The offer ends Jan. 31. The movie is not yet available for rent. Additionally, all previous domestic adaptations of A Star is Born — starring Barbra Streisand (1976), Judy Garland (1954) and Janet Gaynor (1937) — are available to rent for 99 cents or $7.99 to own. The catalog promotion runs from Jan. 18 to Jan. 24. 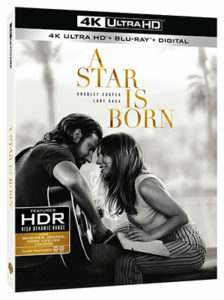 Warner Bros. Home Entertainment will release the 2018 version of A Star Is Born through digital retailers Jan. 15, followed by Blu-ray, DVD and 4K Ultra HD Blu-ray Feb. 19. 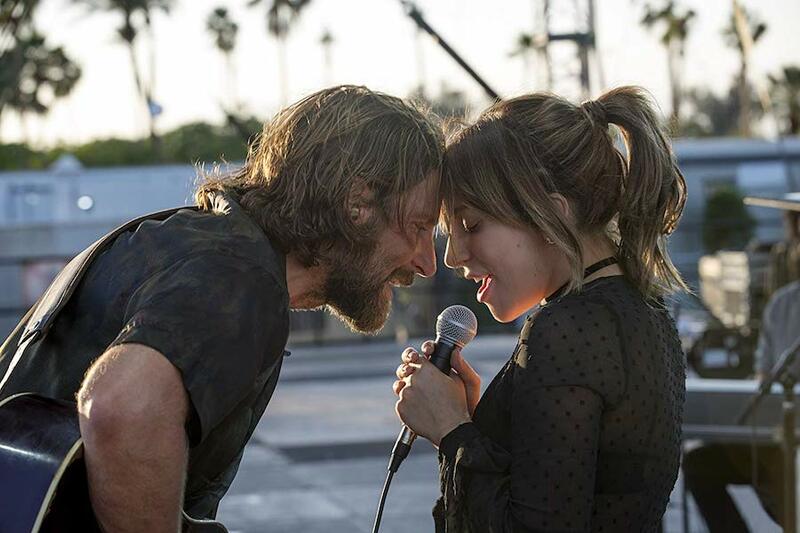 The fourth Hollywood incarnation of the classic story stars Bradley Cooper and Lady Gaga as two musicians who come together on stage and in life in a complex journey through the beauty and heartbreak of a relationship struggling to survive. The critically acclaimed film marks the directorial debut for Cooper and also stars Andrew Dice Clay, Dave Chappelle and Sam Elliott. Lady Gaga performs original songs in the film with Cooper, which they wrote with a handful of artists, including Lukas Nelson, Jason Isbell and Mark Ronson. Vocals were recorded live during filming. 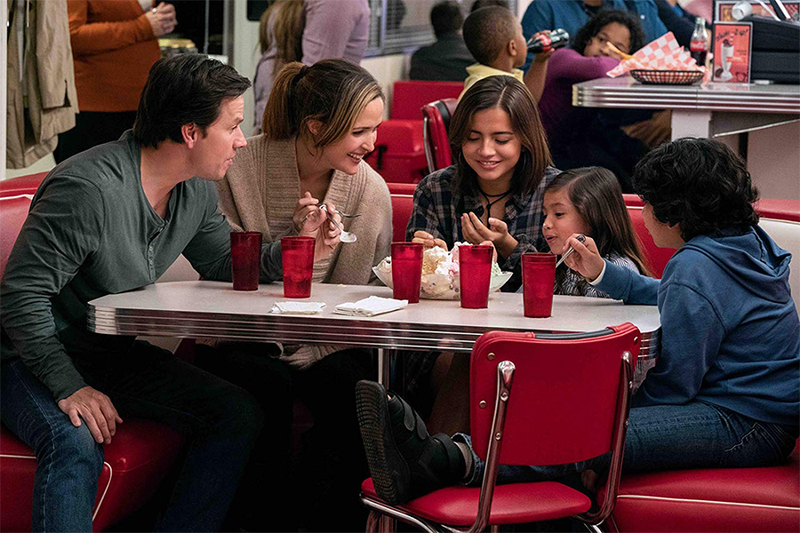 In addition, the Feb. 19 disc street date comes in the week leading up to the 91st Academy Awards ceremony. The 4K Ultra HD Blu-ray will feature Dolby Vision HDR and a Dolby Atmos soundtrack remixed specifically for the home theater environment. Musical performances were the top picks of Fandango fans in a survey if they were to choose the Golden Globe nominations, to be announced Dec. 6. In a Fandango survey of more than 1,000 film fans, who chose their top choices for the actors and films to be nominated, respondents picked A Star Is Born, Bohemian Rhapsody and other musically focused films for their favorite Globe noms. The actual nominations, picked by the roughly 90 members of the Hollywood Foreign Press Association, will be announced at 5 a.m. PST Dec. 6. The Golden Globe Awards will air on NBC on Jan. 6. The top fan picks for actors in a drama were the musical performances of Lady Gaga (A Star Is Born) and Rami Malek (Bohemian Rhapsody), while the top fan picks for actors in a comedy or musical were Emily Blunt (Mary Poppins Returns) and Ryan Reynolds (Deadpool 2). 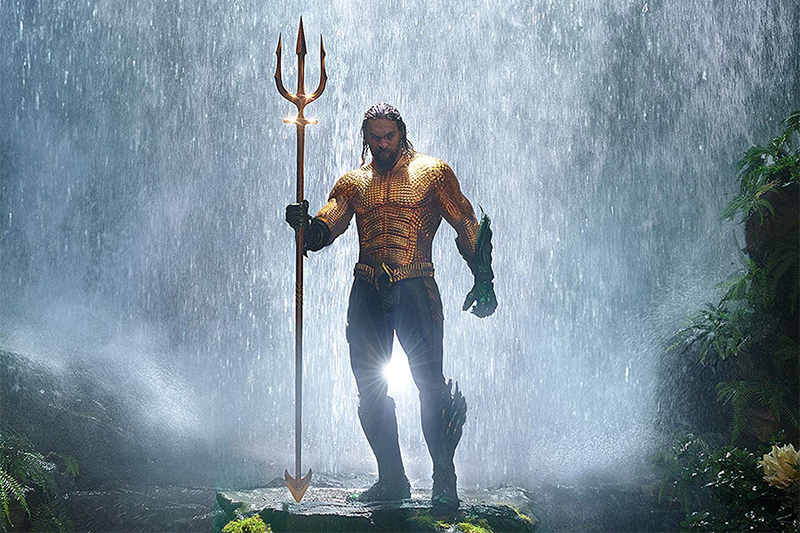 FandangoNow, Fandango’s streaming service, will have all the nominated films available in the home entertainment window the morning of Dec. 6 at www.fandangonow.com. 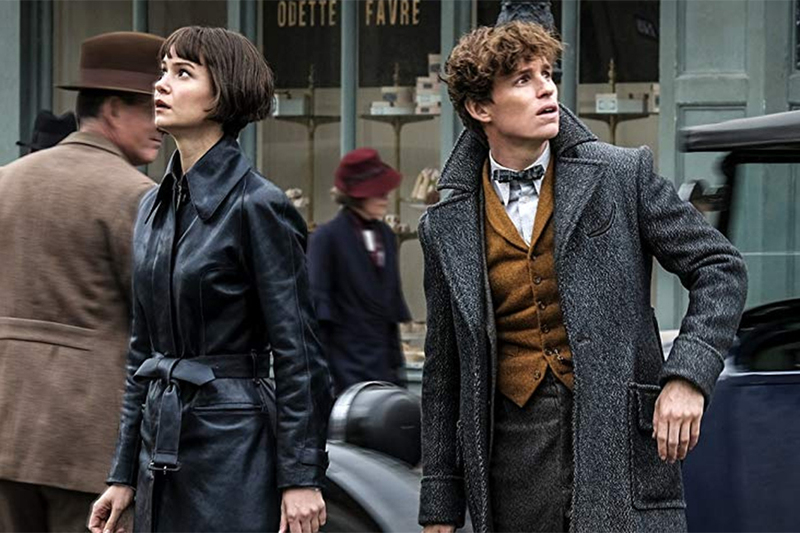 Fandango is offering its Awards Season gift cards for film fans to help them catch up with films they may have missed on the big screen, via the Fandango theatrical ticketing service, or at home, via Fandango’s digital delivery service, FandangoNow. Also, fans can stream the top nominees available on FandangoNOW for 50% off this weekend only using the promo code GLOBES19.